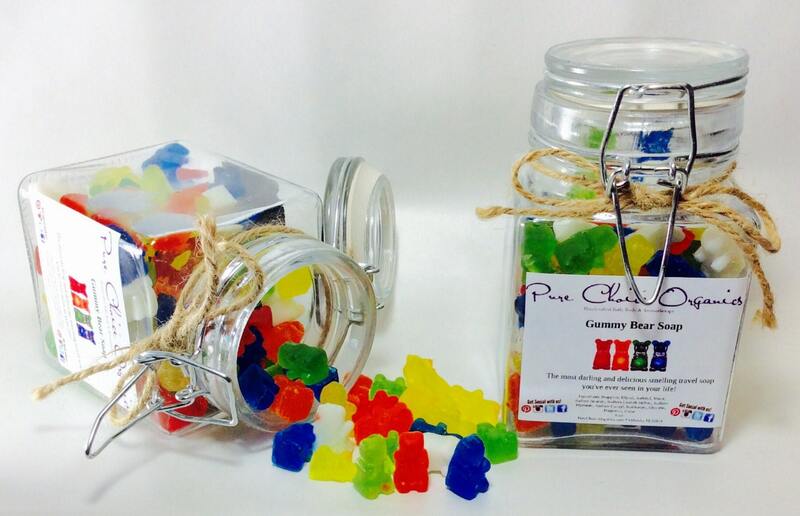 Gummy Bears are everyone's all time favorite candy. Their back by popular demand this time as soap. 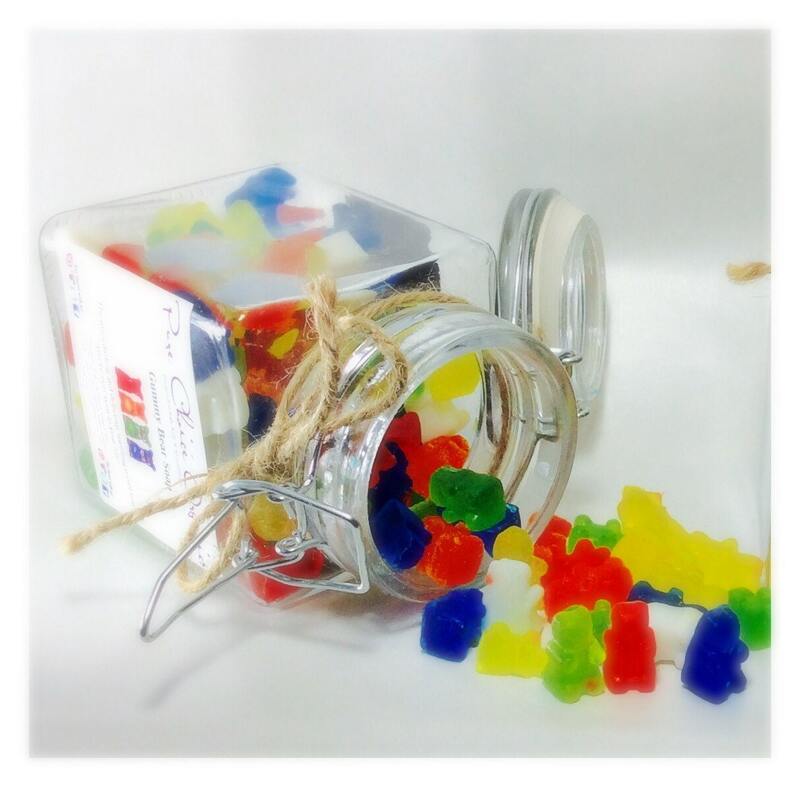 Gummy Bear Soap is perfect for small hands, party favors, and stocking stuffers. Perfect for all occasions like holiday gifts. 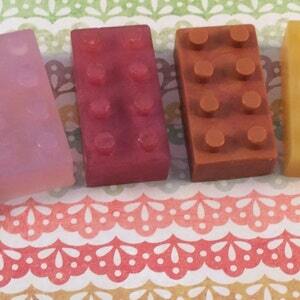 Each Gummy Bear Soap measures to about 1 inch tall. 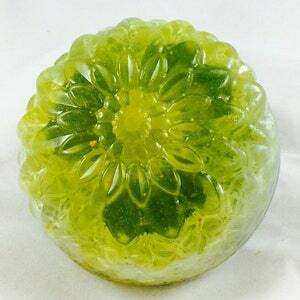 You'll receive 6 oz of fruity scented gummy bear soap with this listing in your choice of colors. 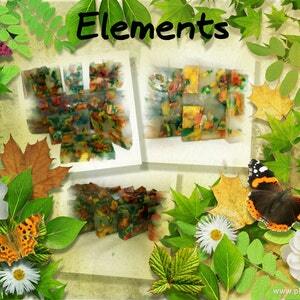 They can be placed in a small bowl or cup by the sink for "one-time" use. They lather up nicely and make hand washing super fun. Hosting a party? These little guys would love to join you. 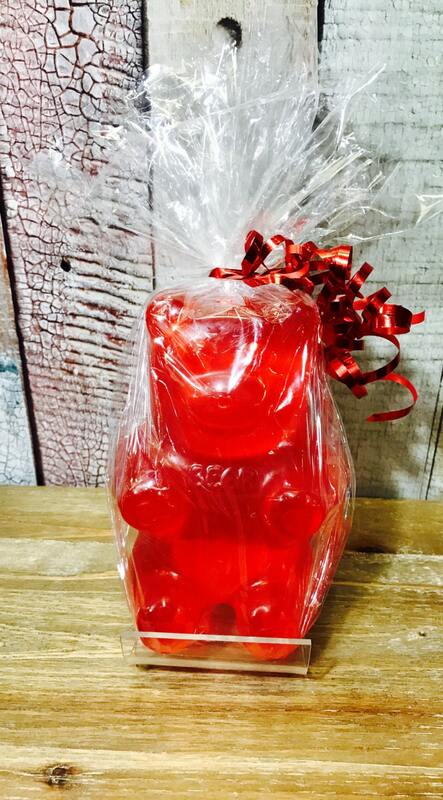 Our package of 25 Gummy Bear Soaps come packaged in a clear cellophane bag with bow all ready to go. 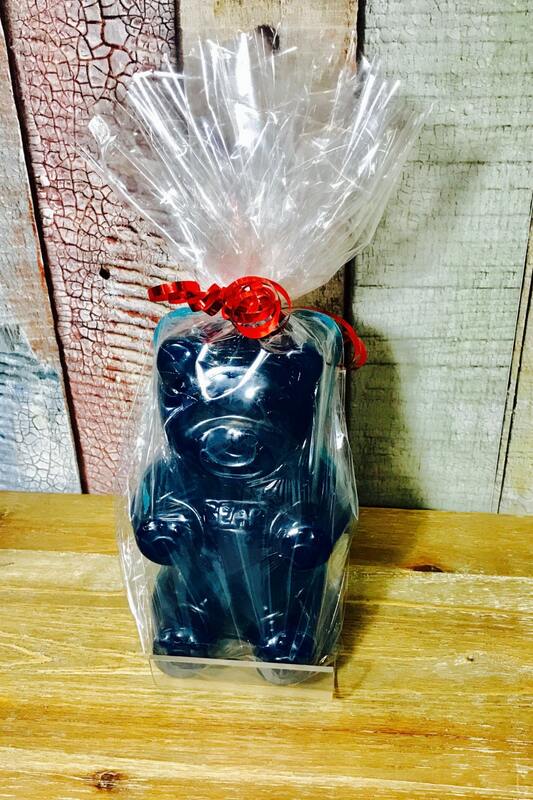 Also available in multiple quantities for party favors! 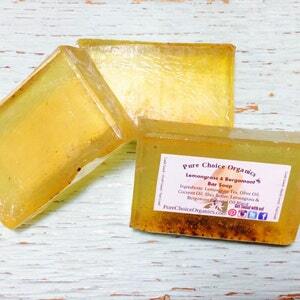 Super fast shipping and the cutest little soaps you've ever seen. Thank you!